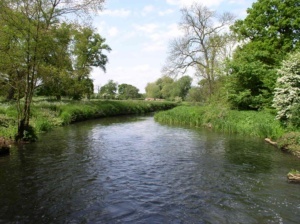 The Blackwater Valley Countryside Trust was founded in 2006 by enthusiasts who are passionate about the people and wildlife of the Blackwater Valley. We are a registered charity, with seven dedicated Trustees using their wide range of backgrounds to help conserve and improve its natural environment. This includes managing its countryside, preserving its wildlife habitats and landscapes by making conservation projects happen. We also organise events, including walks, talks and conservation activities, and encourage the public to take part in them, educating people about, and introducing them to, the Valley and its wildlife. In short, we do anything we can to make the Blackwater Valley a better place to live and visit.